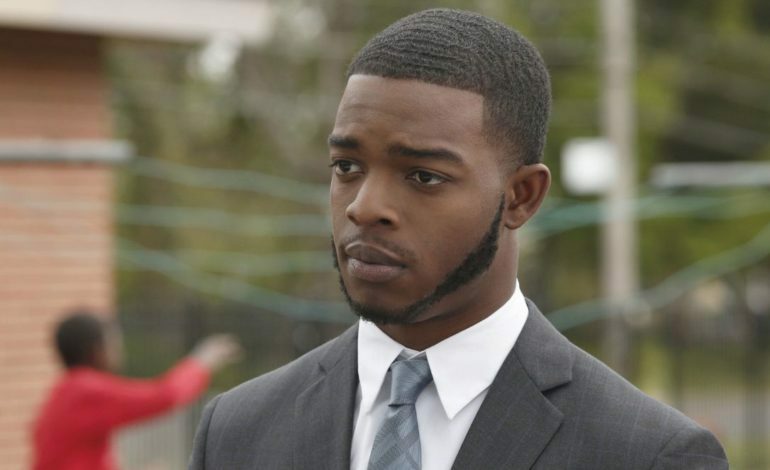 This year’s breakout actor Stephan James has just landed his next big project in Hollywood alongside the Black Panther himself, Chadwick Boseman. The film, 17 Bridges, directed by Brian Kirk, tells the story of an NYPD detective, played by Boseman, who becomes entangled in a conspiracy against cop killers in the city. In order to keep the two killers within Manhattan, all seventeen bridges around the city must be shut down to detain the suspects, one of which is played by James. James previously starred in Ava Duvernay’s Selma, where he was nominated for a Black Reel Award. His newest film If Beale Street Could Talk had its world premier at the Toronto International Film Festival and has received outstanding reviews since its release. The romantic drama follows the story of a 1970s Harlem couple whose relationship becomes entangled in a crime neither committed. Boseman came to mainstream screens last February when Marvel released the highly anticipated Black Panther film, which received such outstanding reception that it is even in talks for Academy Award nominations. Since then, he has starred in other Marvel feature films and just landed his first non-superhero role in 17 Bridges following his success with Black Panther. STX Entertainment is set to distribute the film. Its tentative release date is scheduled for July 12, 2019 but is subject to change depending on production progress.